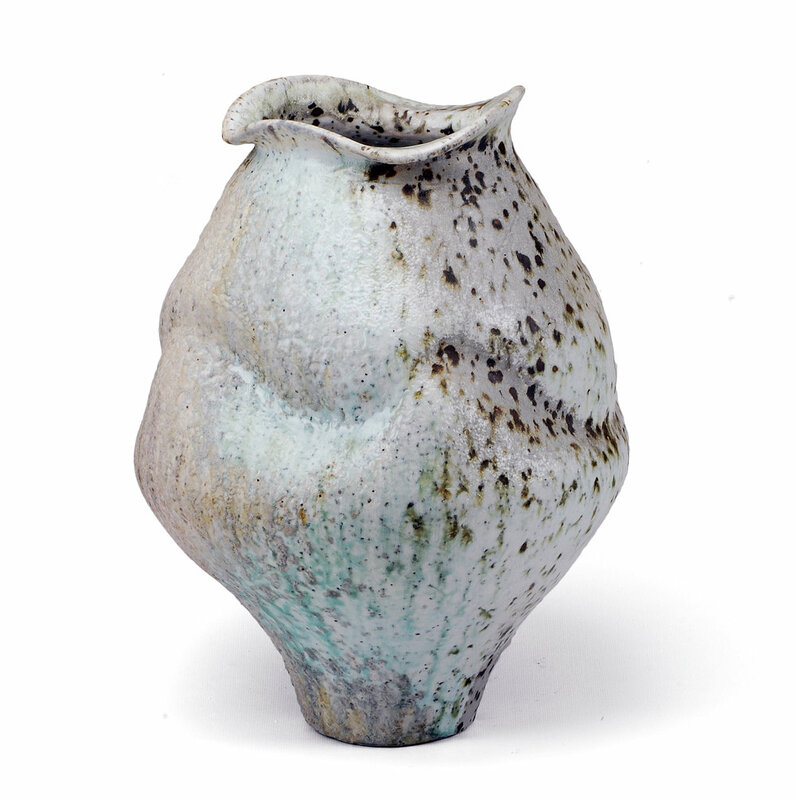 Perry Haas is from Geneva, Illinois and has been working in ceramics since 2003. He holds a BFA in ceramics from Utah State University. Ceramics has taken him to China where he studied at JCI, and Korea. He has been in international shows including ICMEA emerging artist in China, and has received a purchase award from NCECA Beinali. Perry has held residences in Montana and internationally at Guldagergaard, Denmark. He hasbeen awarded the Young Wood Fire Artist Award of 2014 at the European Wood Fire Conference. Currently Perry finished a long term residency at The Archie Bray Foundation in Helena, Montana.